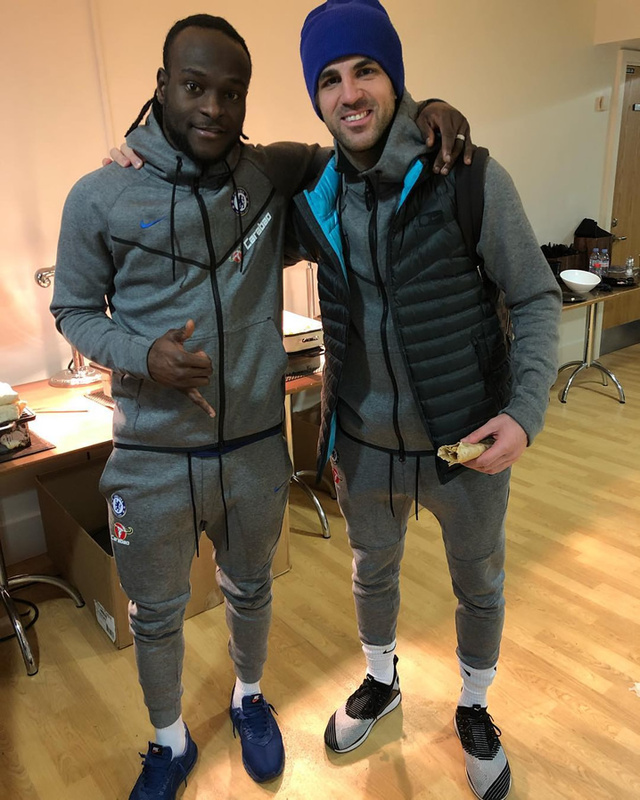 Cesc Fabregas has taken to social media to pay tribute to Chelsea FC fans after the Spaniard helped to inspire the Blues to a 1-0 win over Swansea City on Saturday. The 30-year-old Spaniard scored the only goal of the game in the first half at the Liberty Stadium as Antonio Conte’s men claimed the three points to keep their hopes of finishing in the top four this season alive. Chelsea FC are now in fifth place and two points behind fourth-placed Spurs, although the north London side do have a game in hand on Conte’s side. Fabregas has been in decent form for Chelsea FC in recent weeks and he has scored two goals and made four assists in 30 Premier League games for the Blues this season. And the Spain international was clearly thrilled to play his part for Chelsea FC as he celebrated the Premier League win on Saturday evening. Chelsea FC will take on Liverpool FC, Huddersfield and Newcastle United in their remaining three games this season. The Blues will then turn their attentions to their FA Cup final clash against Manchester United at Wembley next month.